With summer on its way out, a tropical storm of the destructive variety is not what we need. However, a ‘Tropical Storm’ of the musical variety would be very much appreciated to keep the music fresh. The sound of thunder can be soothing for some or terrifying for others but with the beach and summer vibes that follow, it is hard to say that some thunder wouldn’t be wonderful. 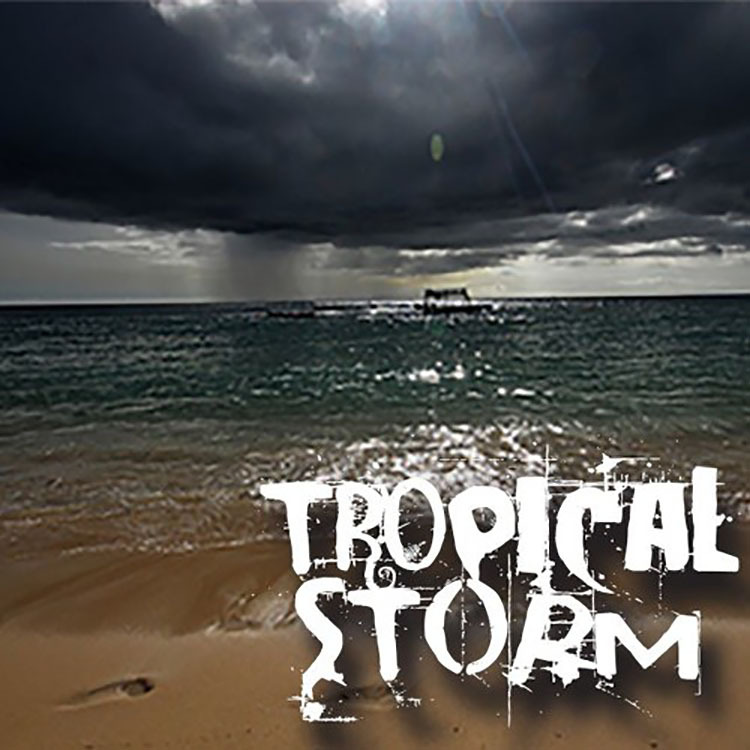 Tropical house has that wonderful ability to calm and relax and with this track, the idea of a ‘Tropical Storm’ is more welcoming than anything. I would be perfectly content to sit under a roof on the beach and watch a summer storm pass by complete with lightning and thunder as long as I could hear this song. Check out the last of the summer vibes below and let us know what you think! We always appreciate the feedback!